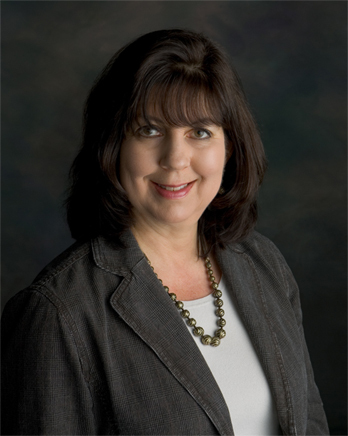 Maryclare Baird is the owner and sole proprietor of Crossings Counseling, LLC in Troy, Michigan. She is a Licensed Professional Counselor (LPC ) with the State of Michigan and a National Certified Counselor (NCC ). Maryclare holds a Bachelor’s Degree in Psychology and a Master’s Degree in Counseling . She is a member of the American Counseling Association (ACA), Michigan Counseling Association (MCA), National Board for Certified Counselors (NBCC), Michigan Association for Counselor Education and Supervision (MACES), and was a board member of the Michigan Association of Marriage and Family Counselors (MAMFC) for 10 years. In addition to extensive experience with clients, Maryclare is also a clinical supervisor for LLPCs who are working towards their 3,000 direct/indirect hours. She has received the supervision training required by the State of Michigan, which can be located on the Michigan Counseling Association website.